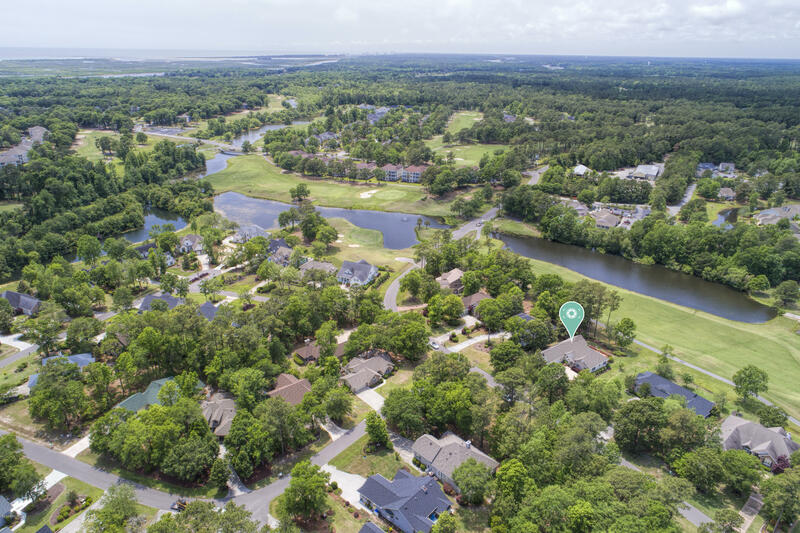 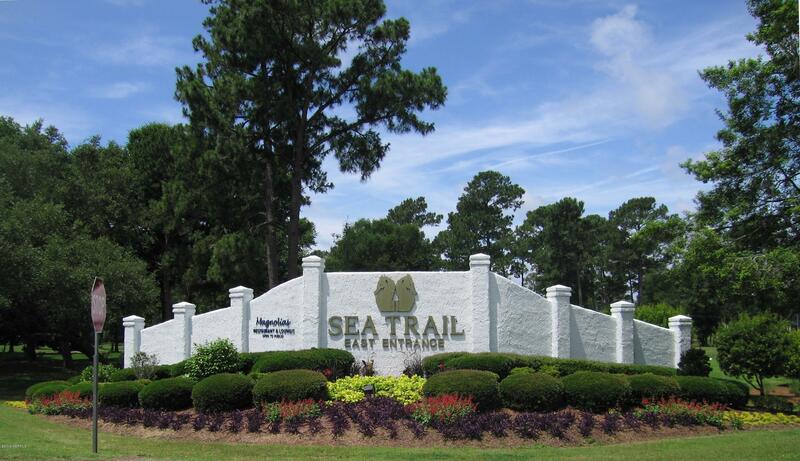 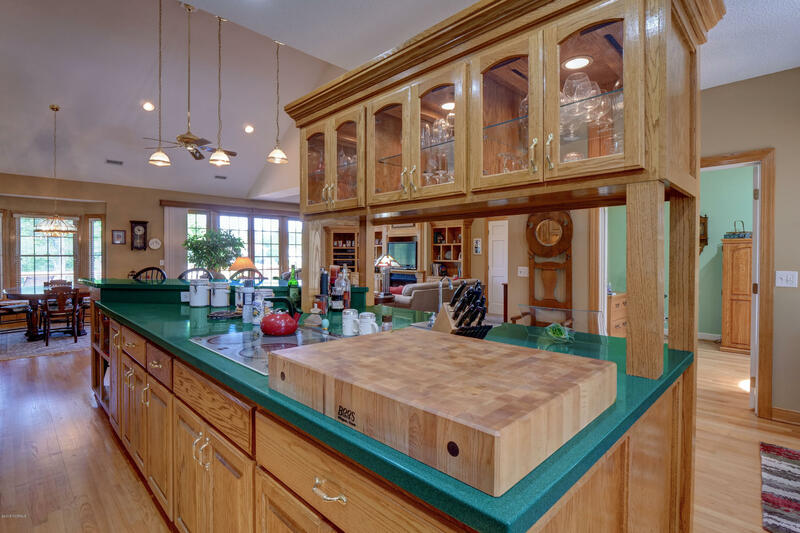 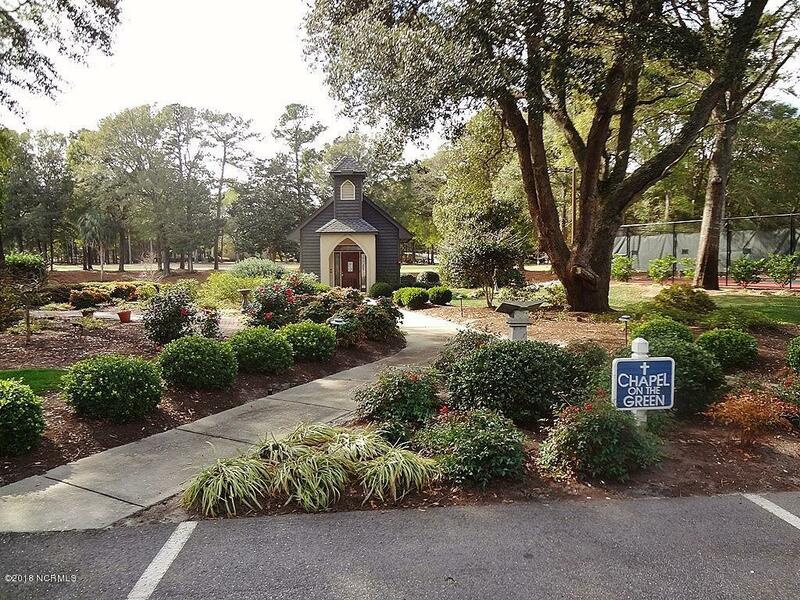 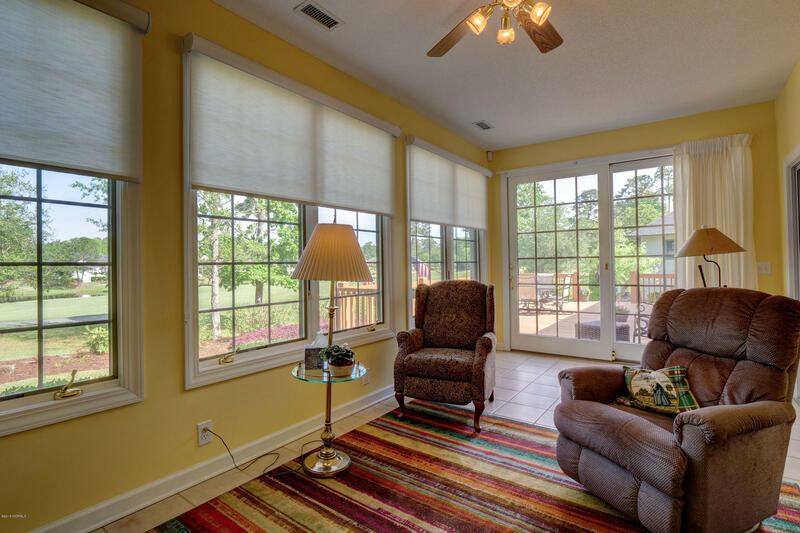 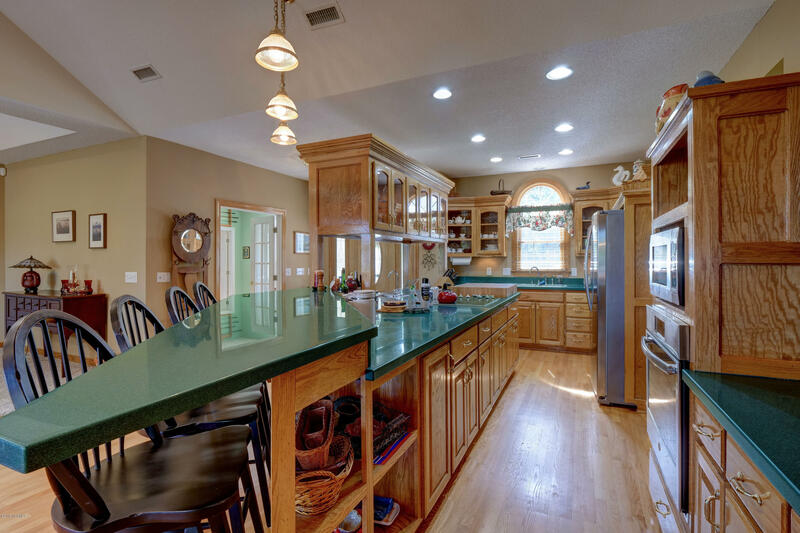 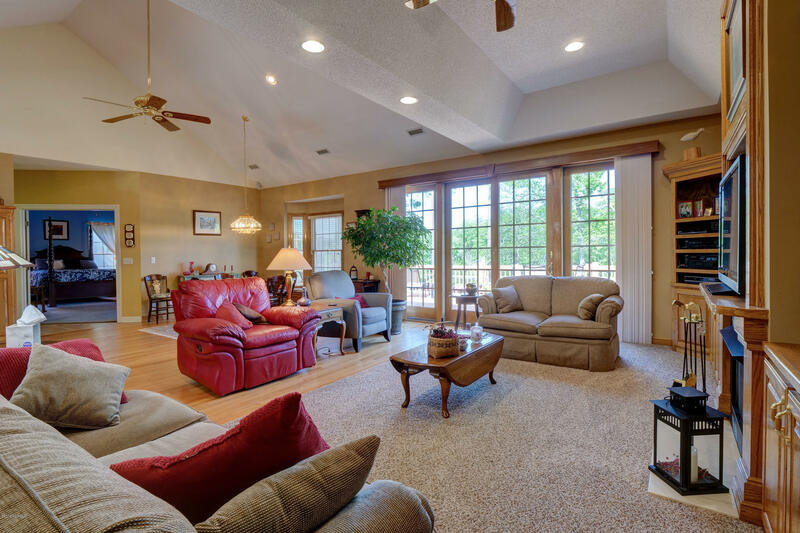 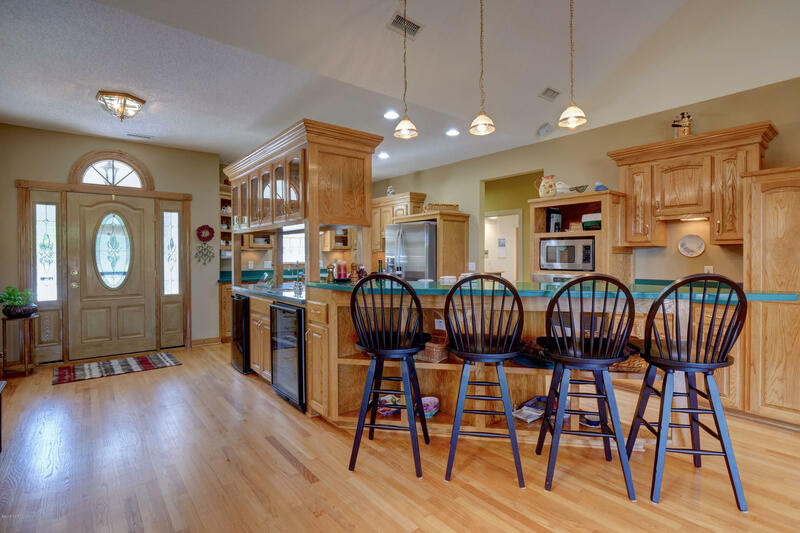 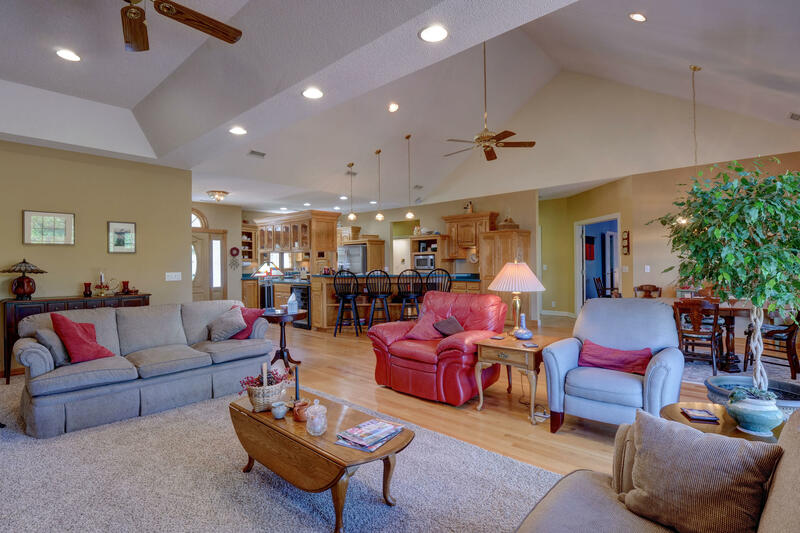 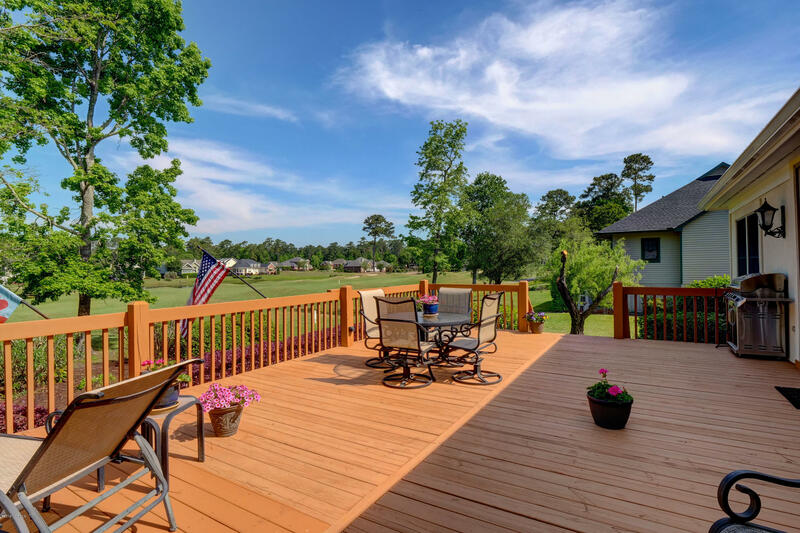 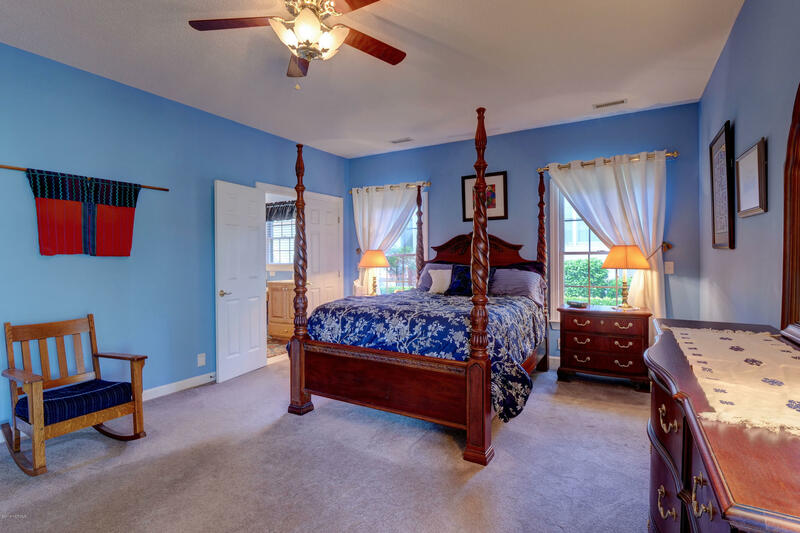 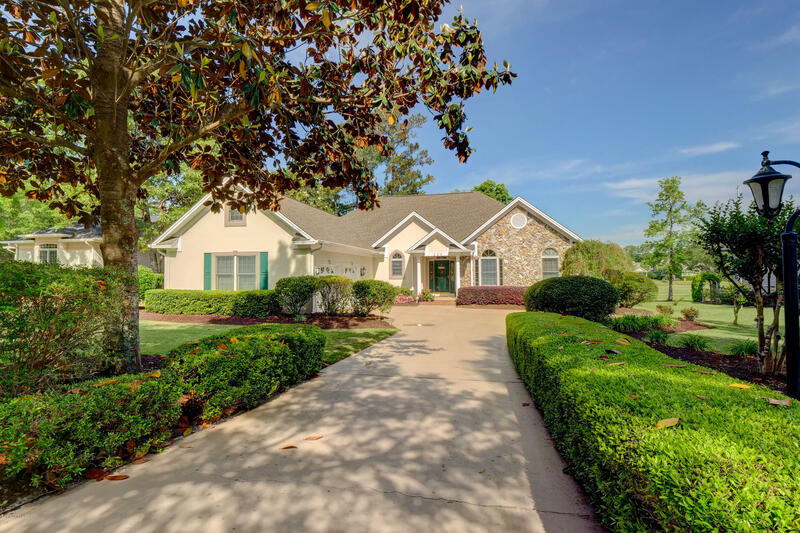 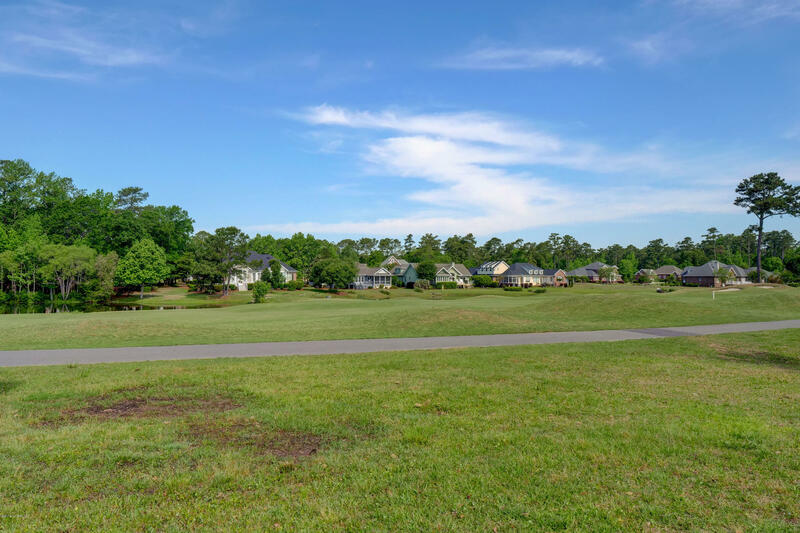 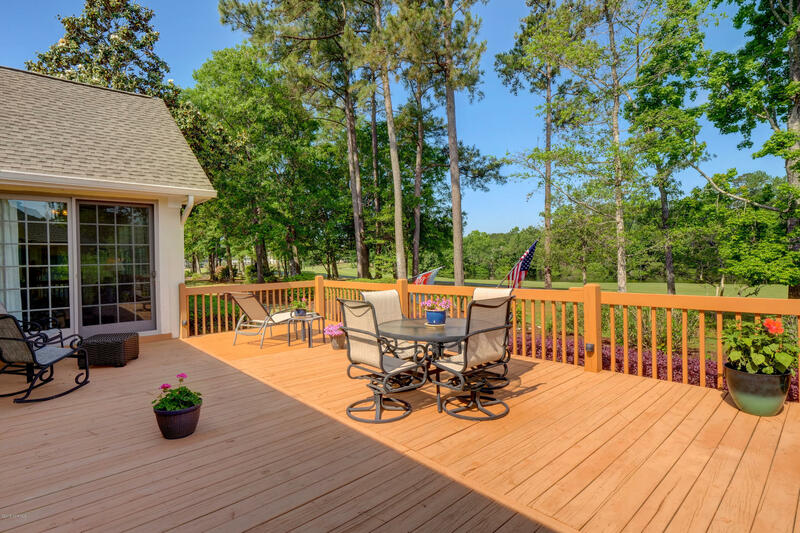 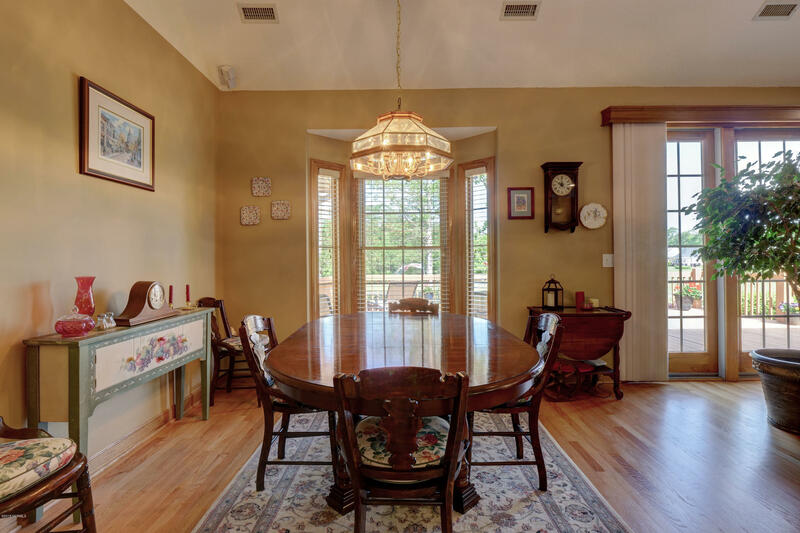 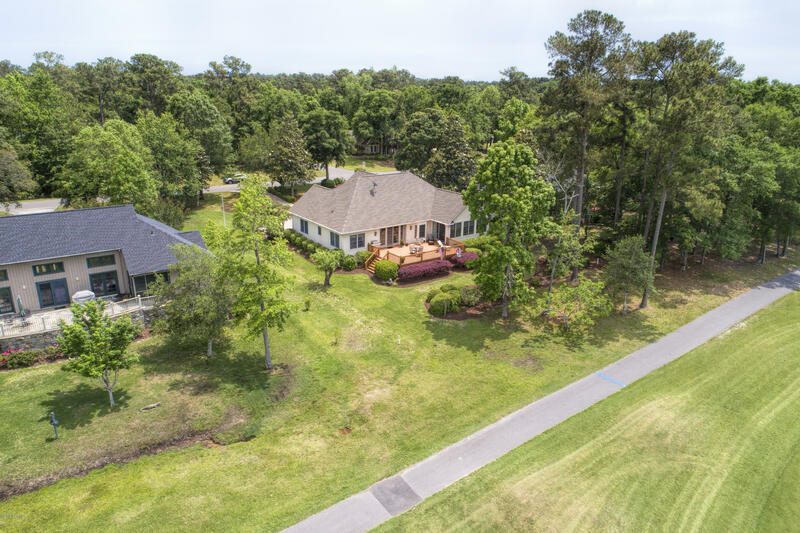 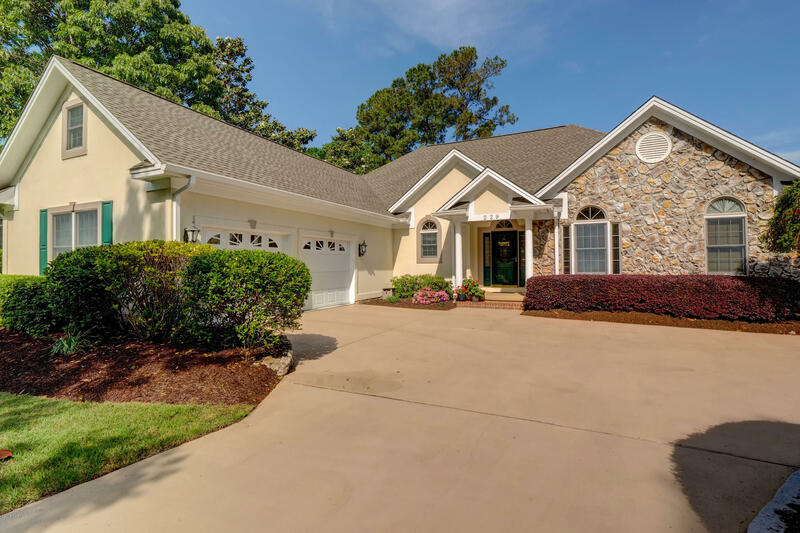 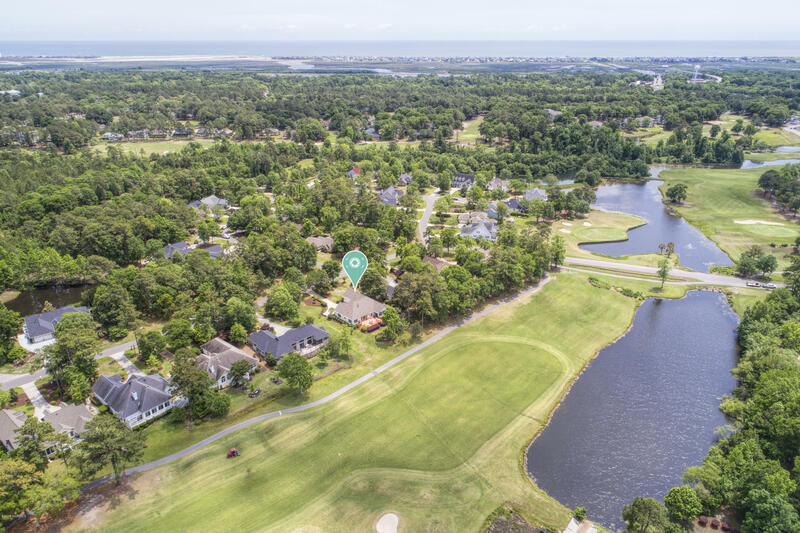 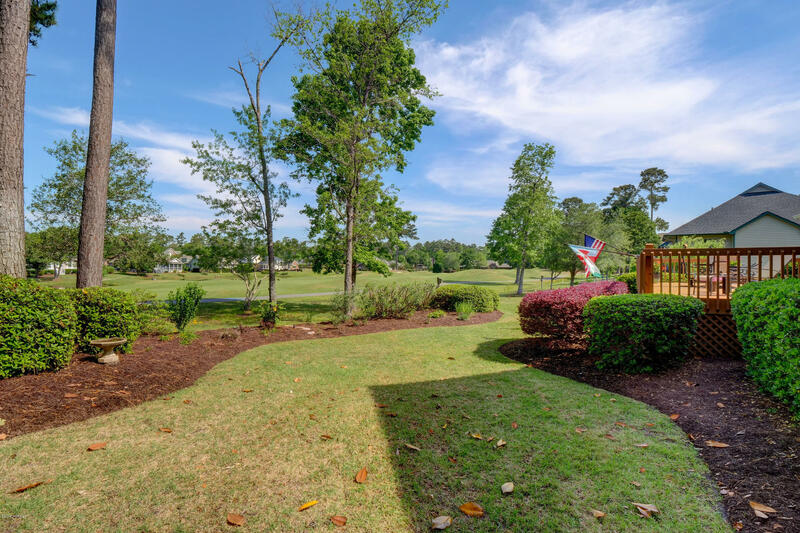 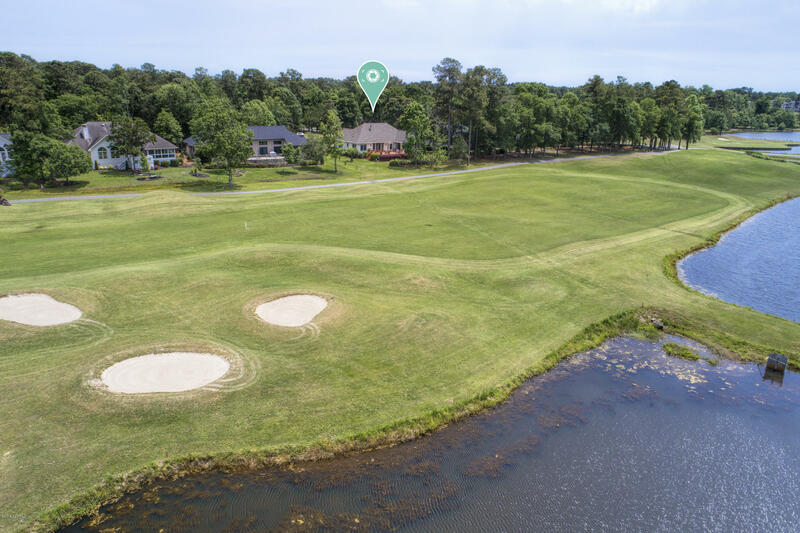 This magnificent home comes equipped with astonishing views of the Calabash Creek and the Jones Course hole #6 located in the highly desirable Sea Trail Plantation. 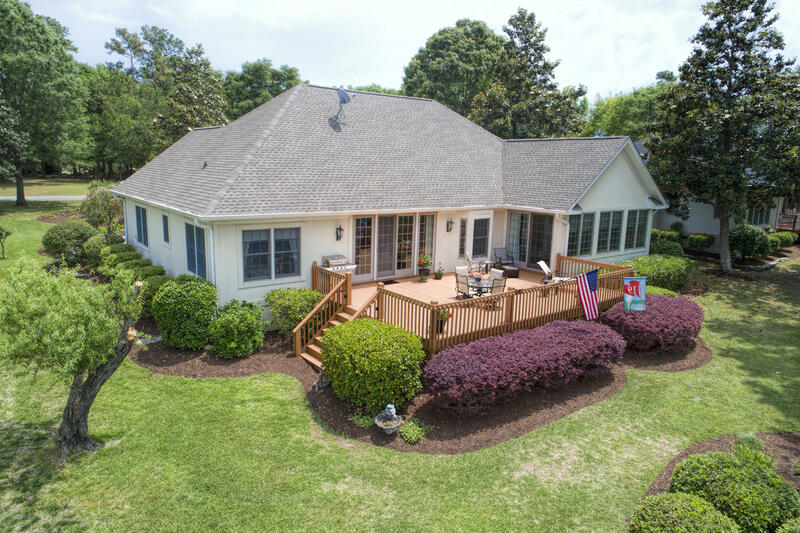 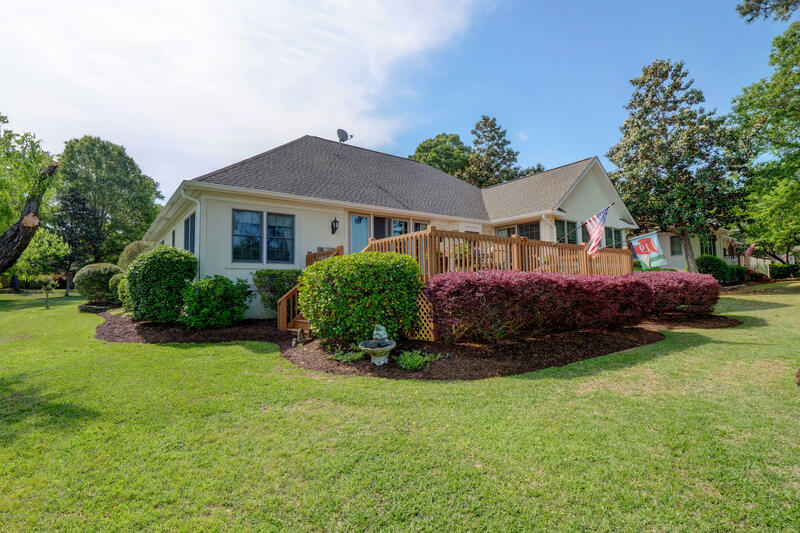 Take advantage of this Custom designed home featuring a split floor plan with 3 bedrooms, 2 and 1/2 baths, office, plus a bonus room. 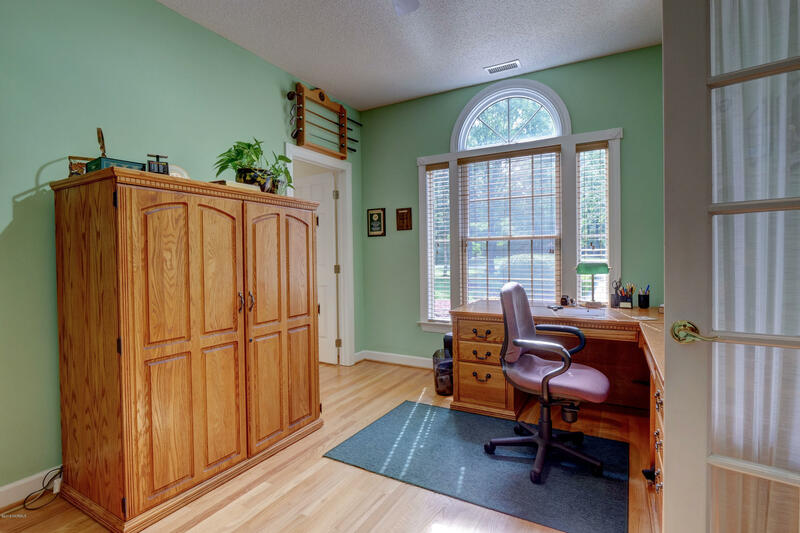 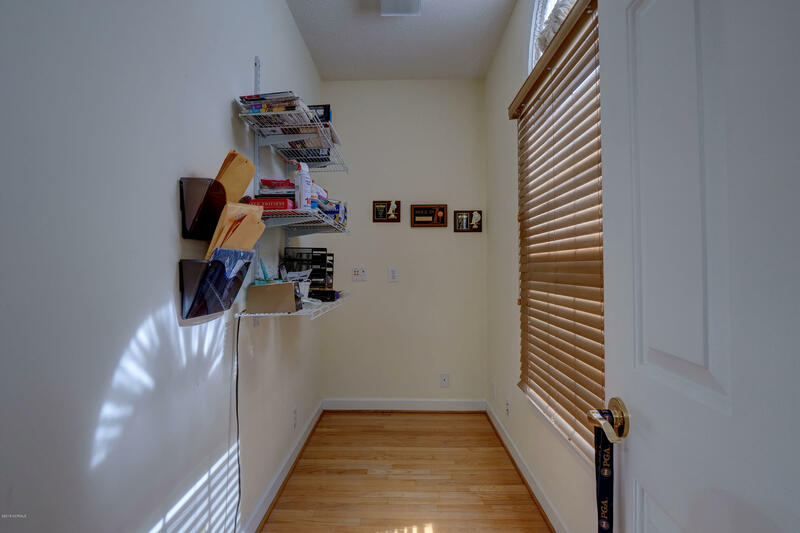 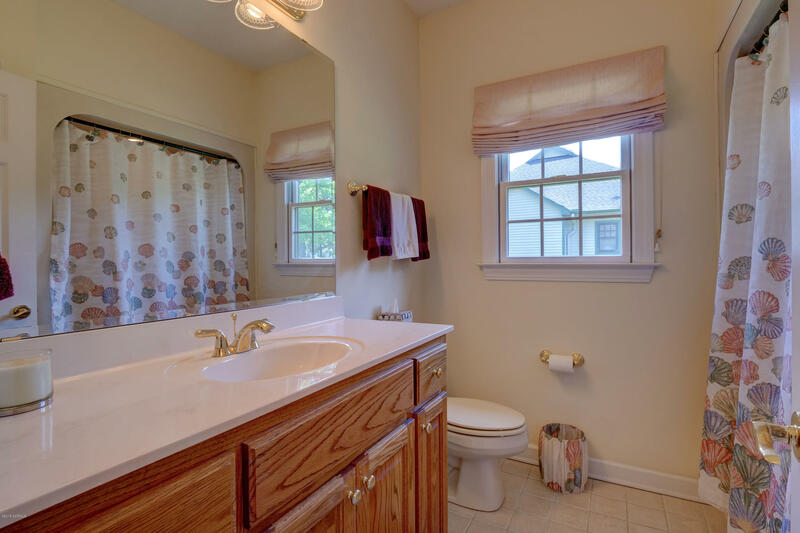 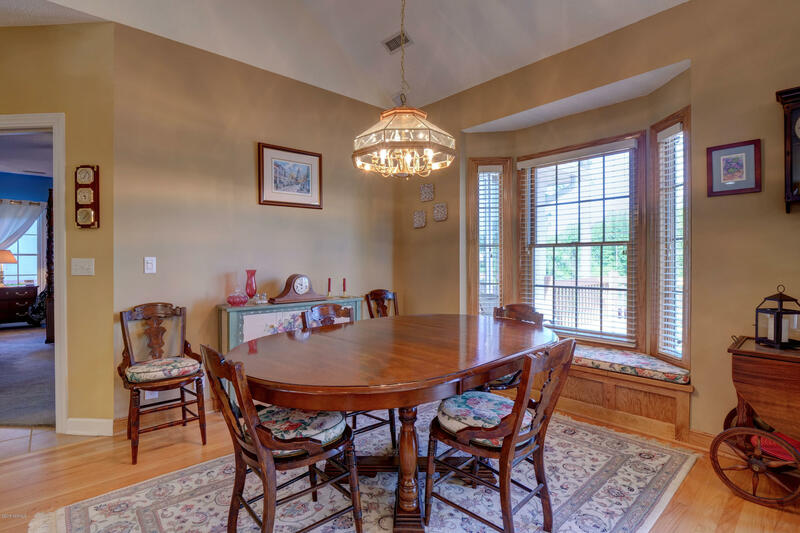 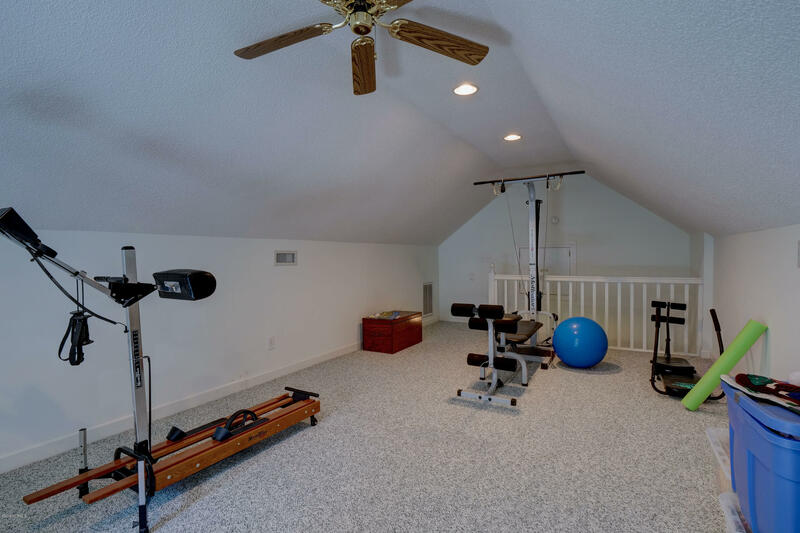 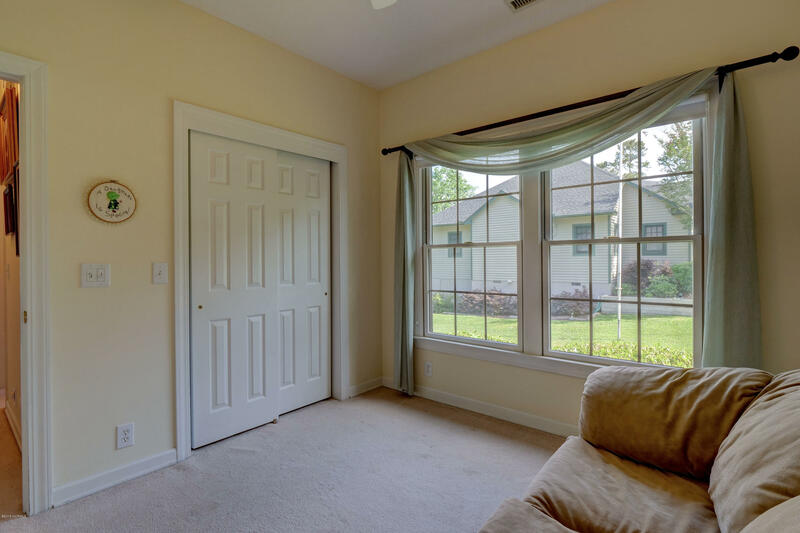 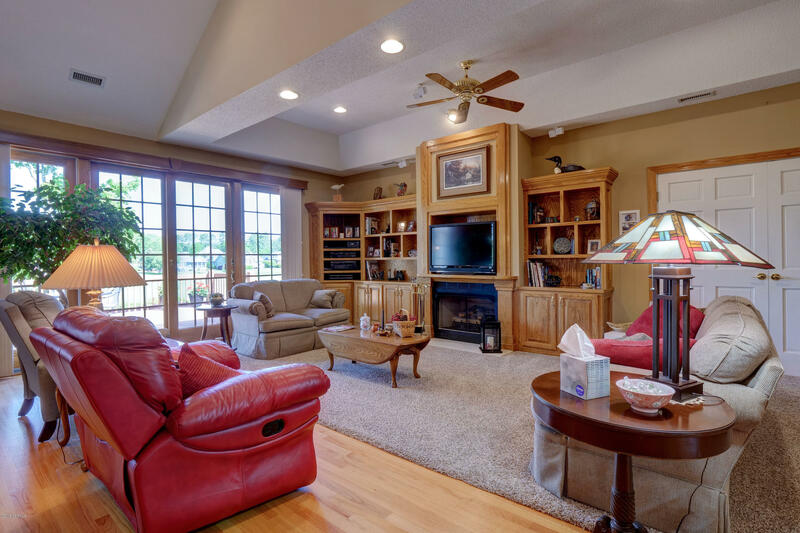 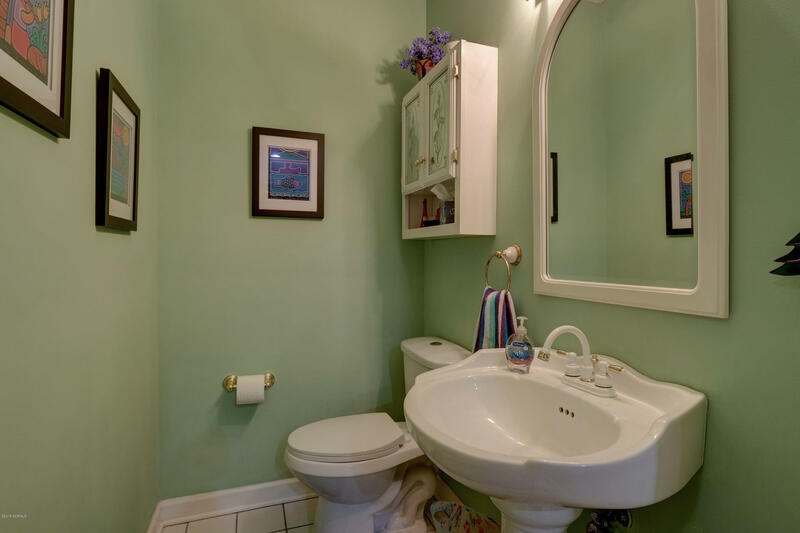 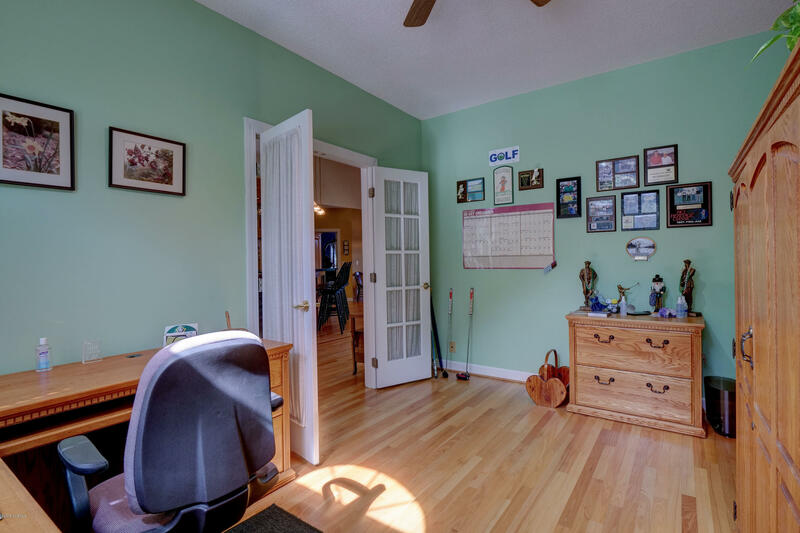 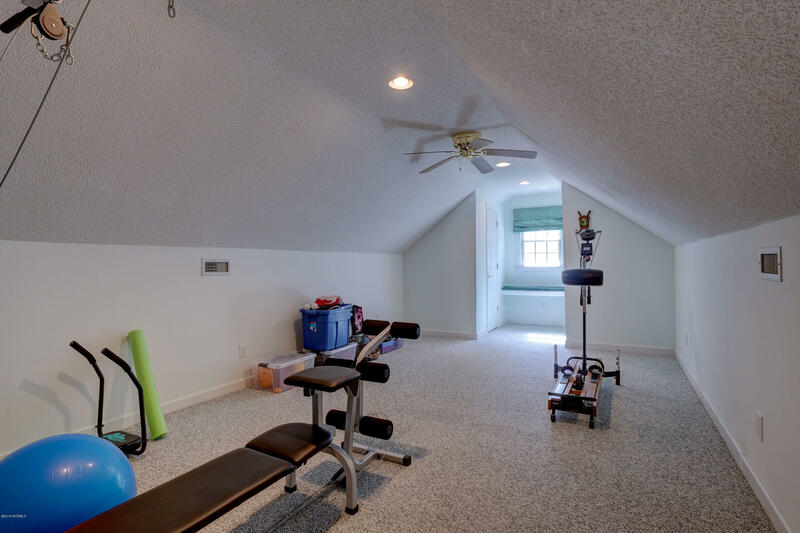 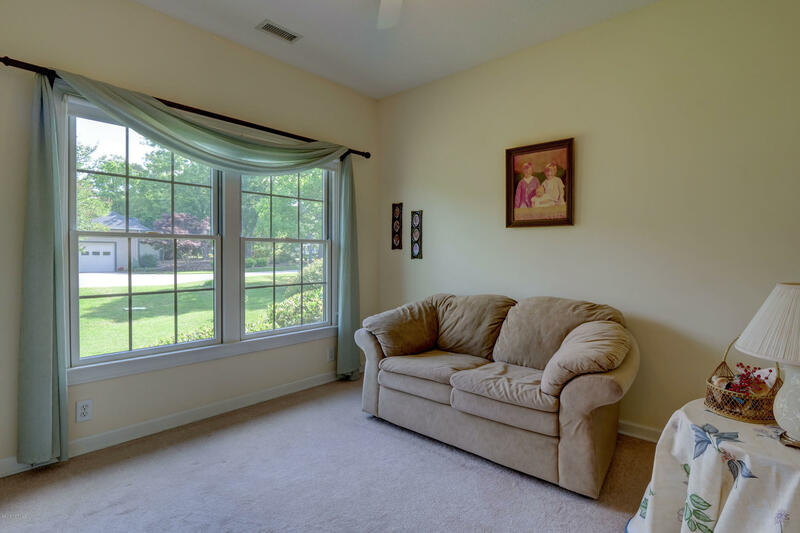 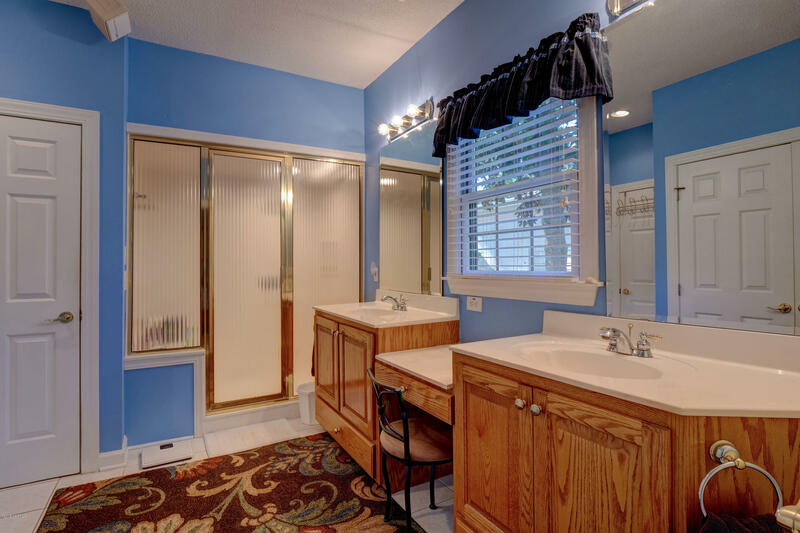 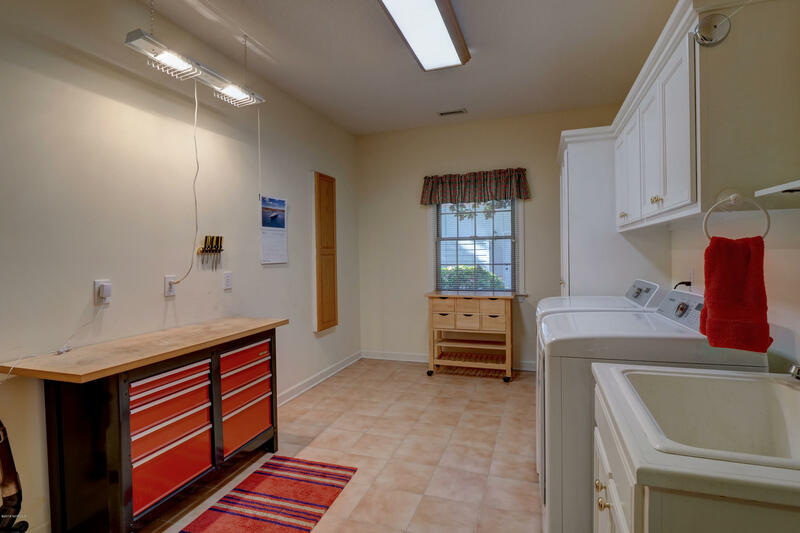 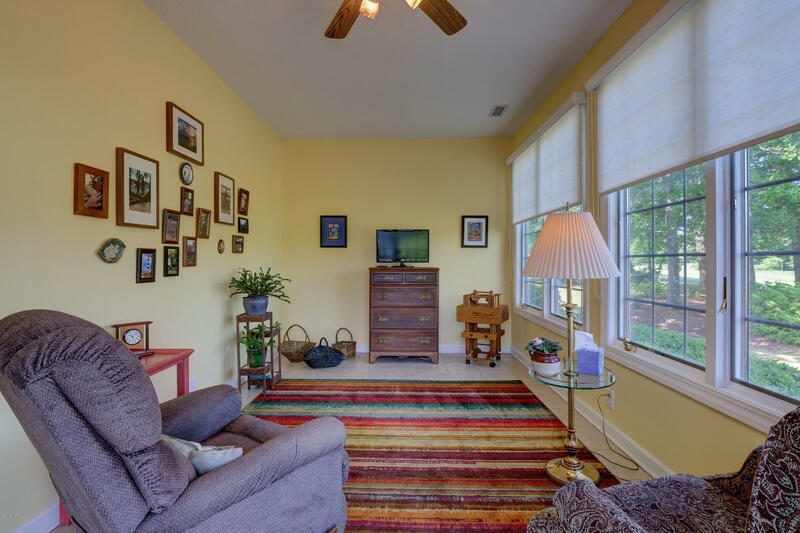 You will also find this home features some flattering upgrades including hardwood flooring, custom cabinetry/book case, surround sound and a central vacuum attached in the extremely spacious 2 car garage. 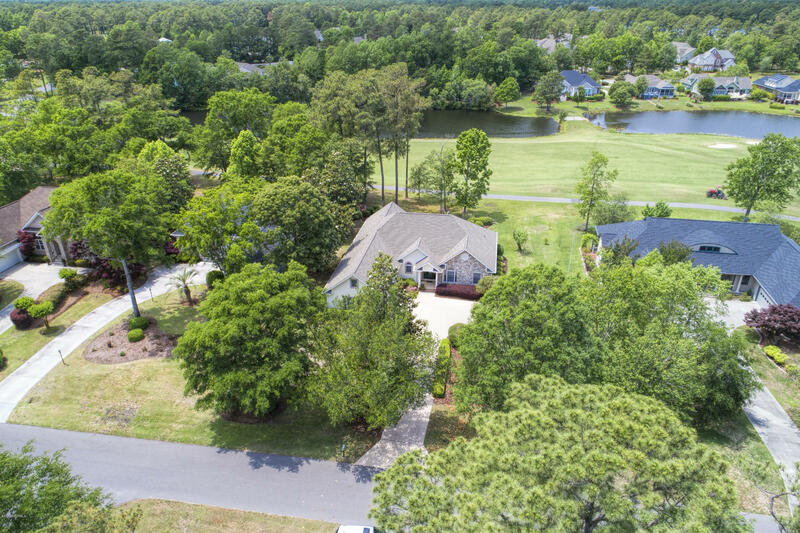 Plenty of storage, amazing views, custom home, open floor plan, extremely close to Sunset Beach with private parking and wonderful amenities offered only to Sea Trail home owners...what else could you ask for' Take advantage today.